Even though modern technology has greatly enhanced the strength and quality of building materials, the weather will always be your property’s number one source of damage. Whether your home or business was damaged in a recent snowstorm, blizzard, thunderstorm, hail storm, or tornado, we got you covered. Depending on the amount of damage a storm inflicts onto your home, your repairs can run from minor and inconvenient to a full on major emotional landslide. 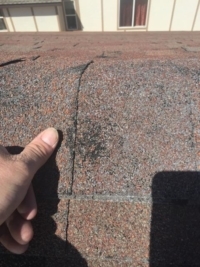 When we arrive at a property that has been damaged by a storm, we immediately run through a full inspection of the property and make notes on all the damaged areas. From there we’ll give you a fair and accurate estimate on the costs and guide you through the insurance claim process. Once the insurance claim has been fully processed, our hard-working team will make the repairs to your property their priority. It is impossible to protect your home 100 percent from storm damage. It is possible, through upgrades in the materials used to repair your home, to increase the chances of it coming out of the next storm unscathed. For example, installing impact resistant shingles, which in some cases lowers your insurance premiums, or switching to a tile or metal roof. 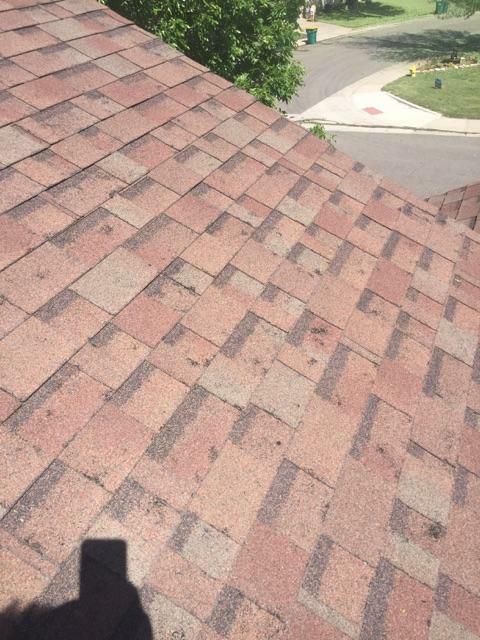 Or with what we are the most excited about, the new F-WAVE shingles. This new synthetic product is guaranteed to stand up to 4 inch hail and 130 mph winds. These materials do cost more, but can possibly eliminate storm damage. And if needed we can provide financing. At Priority Restoration we understand that the time after a catastrophic storm can be an emotional one and our highly skilled project managers will treat your claim and situation with care and compassion. We will help you get the full amount of money needed from your insurance company in order to repair your home which will then recover the equity lost in your property. 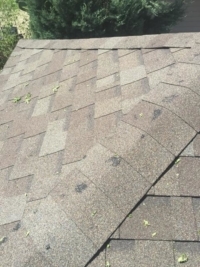 From water damage to lightning strikes, we strive to offer the most comprehensive list of hail damage and storm damage repair services for the Denver metro area, and all of Colorado. We’ve got you covered. Reach out to us for a free estimate of services. 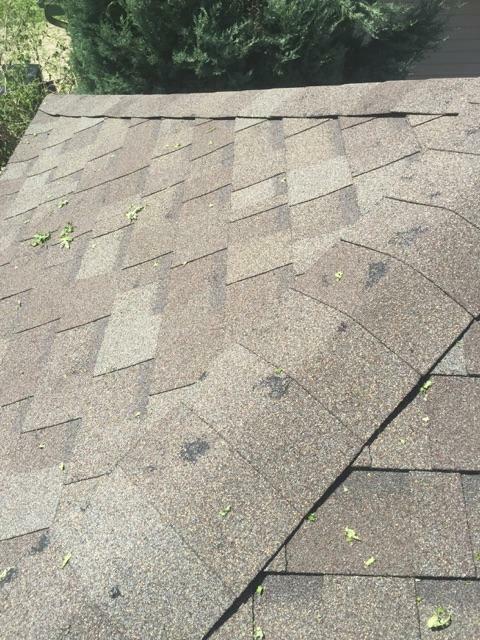 Springtime in Colorado can bring in violent and damaging hailstorms. 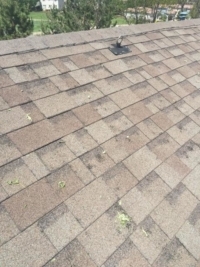 If your residential or commercial roof has been recently damaged by hail, contact us to learn how we can help restore your property. We provide free estimate and evaluation of your roof systems. 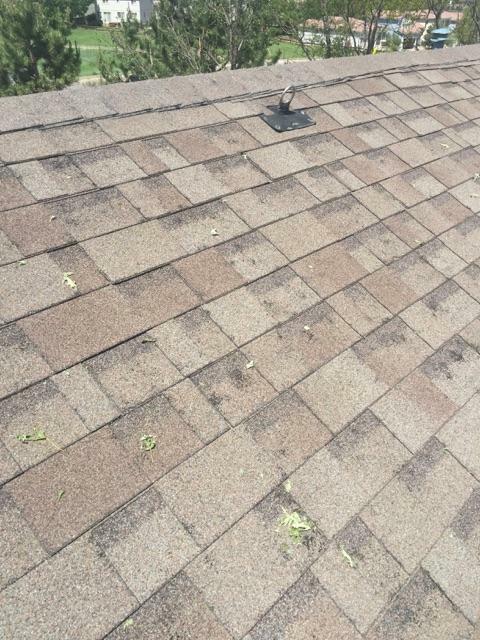 Below are some images of hail damage before we started our restoration process.